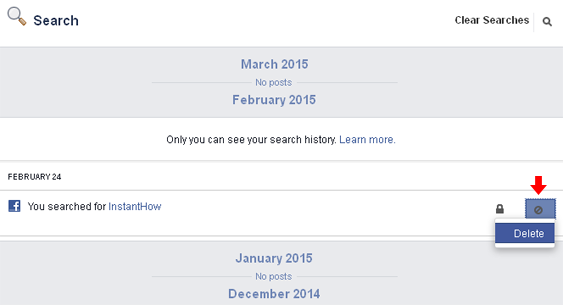 Did you know that whenever you search for something on Facebook, it will be saved on your Facebook search history? Facebook keeps a record of what you've searched and Facebook uses this information to display you with relevant search results. Although this search history is private and only viewable by you, you may feel little uncomfortable with it. 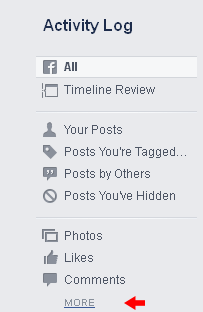 And the good news is that, you can actually delete these search history from your Facebook activity log. 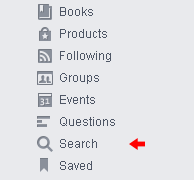 From your Facebook main page, click on the arrow down icon which is located at the upper-right corner. From the list of available options, select Activity log. On the left Panel under Activity Log, click on the More link under the Comments . All your searches will be shown here according to the date. To delete an individual search, click on the block icon on the right and select Delete. A message box will be prompt as well asking for confirmation if you would like to clear searches. Click on Clear Searches and this will clear the entire search on the record.